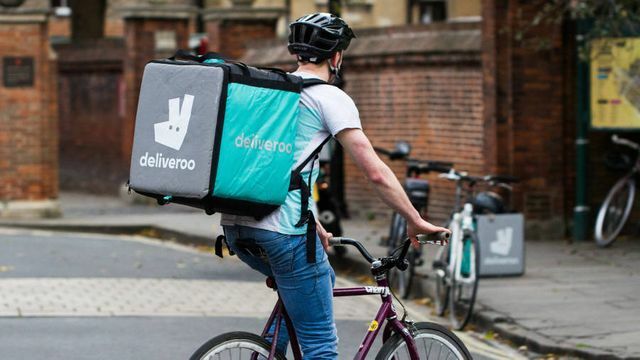 Deliveroo has not made it onto the Financial Times' list of European digital champions this year, after splitting the jury over its decision to treat delivery drivers as self-employed. Despite the undeniable impact the company has had on disrupting the restaurant industry across Europe, some judges felt that it had neglected its social responsibilities and could therefore not be included on the list. On the other side, it was argued that while Deliveroo should be doing more to mitigate the negative aspects of its innovation, it deserved a place on the list based on the impact it has made in terms of disrupting an industry, its valuation of $2bn and the fact that it doubled its revenues in 2017. As one judge argued, it may be said that innovation is neither good nor bad and the question of mitigating negative outcomes is separate from the question of how innovative a business is. This position is interesting in that it suggests that a company can be hailed as innovative despite having a negative societal impact. The question of whether an innovation itself is good or bad has often been debated, as has the conclusion that innovation itself is value neutral. However, in terms of celebrating a company for being a "digital champion" one can see why the judges felt that a consideration of company ethics was required. The question for the FT was probably not one of whether Deliveroo is innovative or not, but whether it was right to celebrate those innovations. While innovation itself may be considered value-neutral, in real world assessments of companies that affect our everyday lives, it seems unlikely that ethics and innovation can ever be truly separated. Should tech transformation come at any cost, or do those leading Europe’s digitalisation have an obligation to consider the societal impact of what they do?